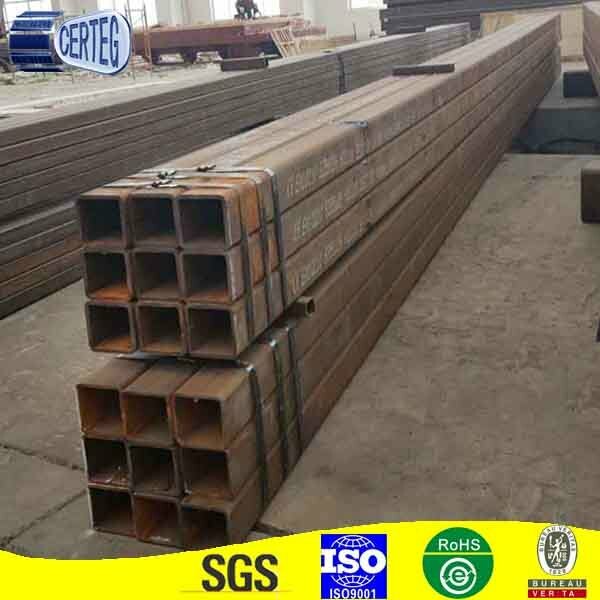 Steel Grade for Square and Rect. 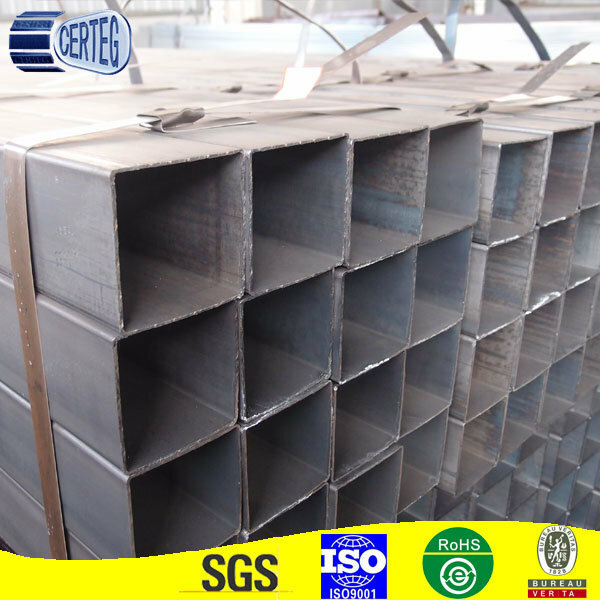 Pipe: Q195~Q345, Gr.a~Gr.C, S235jr, S355jr, etc. 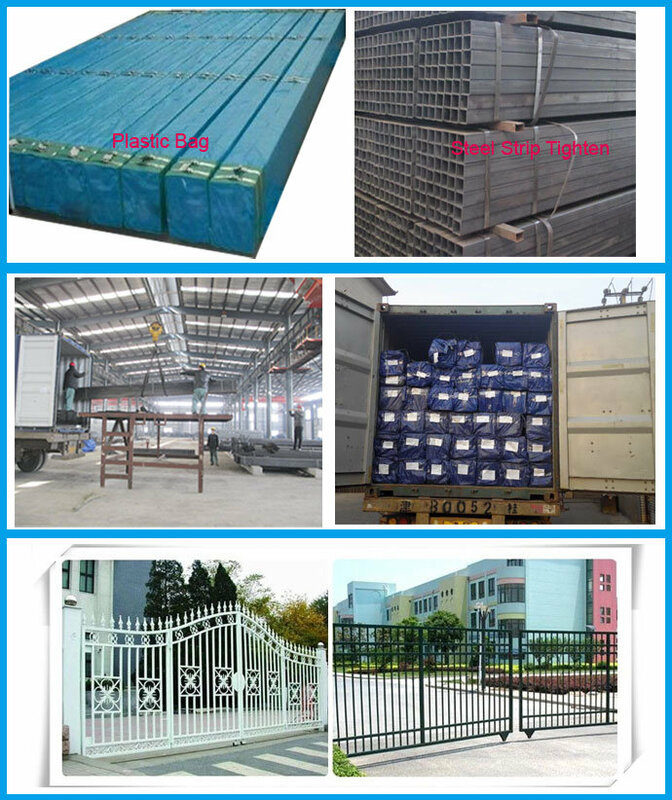 a.Competitive Price: the raw material-hot rolled steel strips are made by ourselves-saving about 5% cost on production and transportation. b.Short Production Time: we have 65 high precision solid state high frequency pipe welder, with the monthly output of 200,000 tons steel pipes, insuring the control of delivery time. 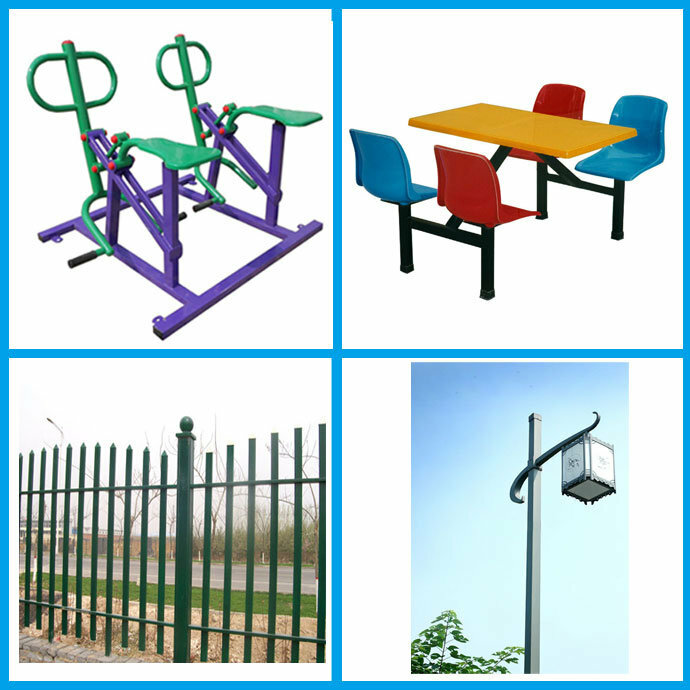 c. Usage: square steel tube pipe are widely used for making gate fence, structure, furniture and so on fields.